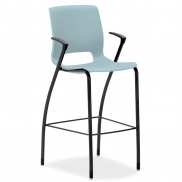 Used Bar w/ Two Stools - $150 | Arthur P. O'Hara, Inc. 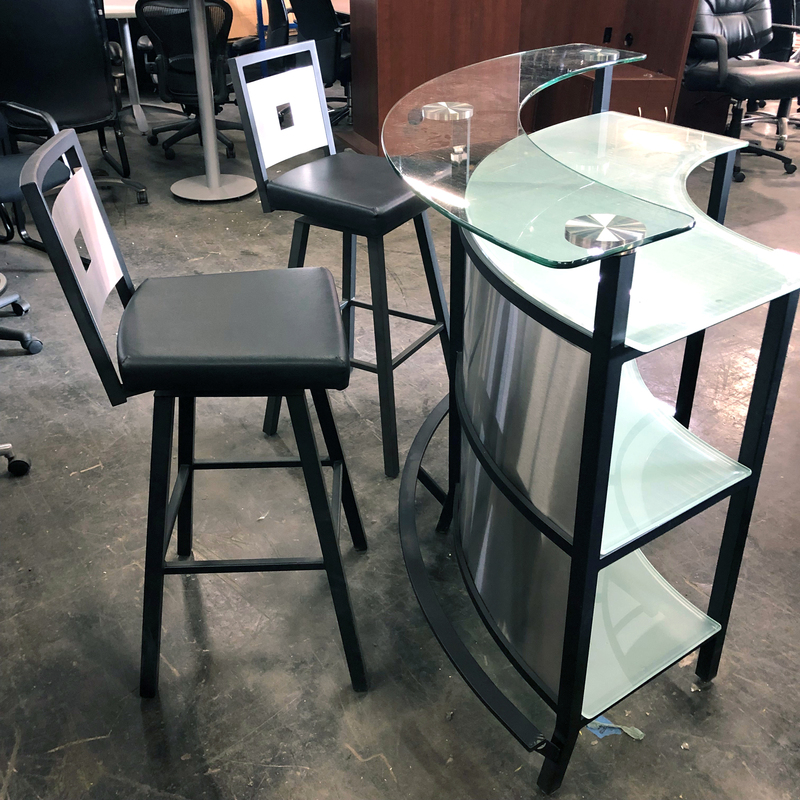 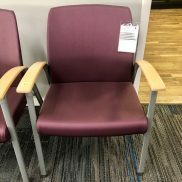 Categories: Trending, New Additions, Popular Products, Clearance Office Furniture, Used Office Furniture. 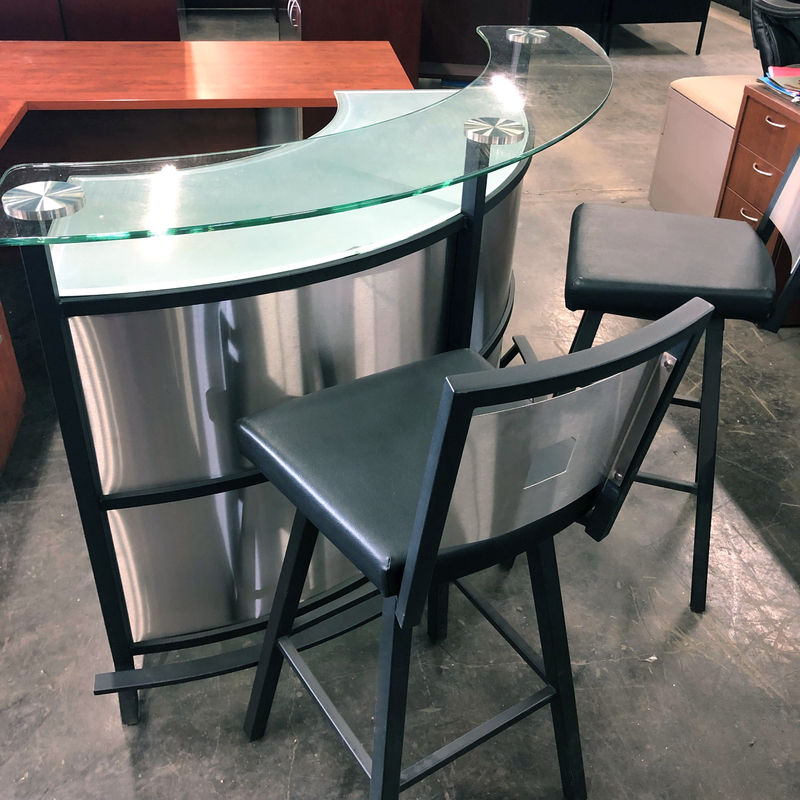 Used Bar w/ Two Stools in good condition! Metal and glass bar would make the perfect little addition to your home!